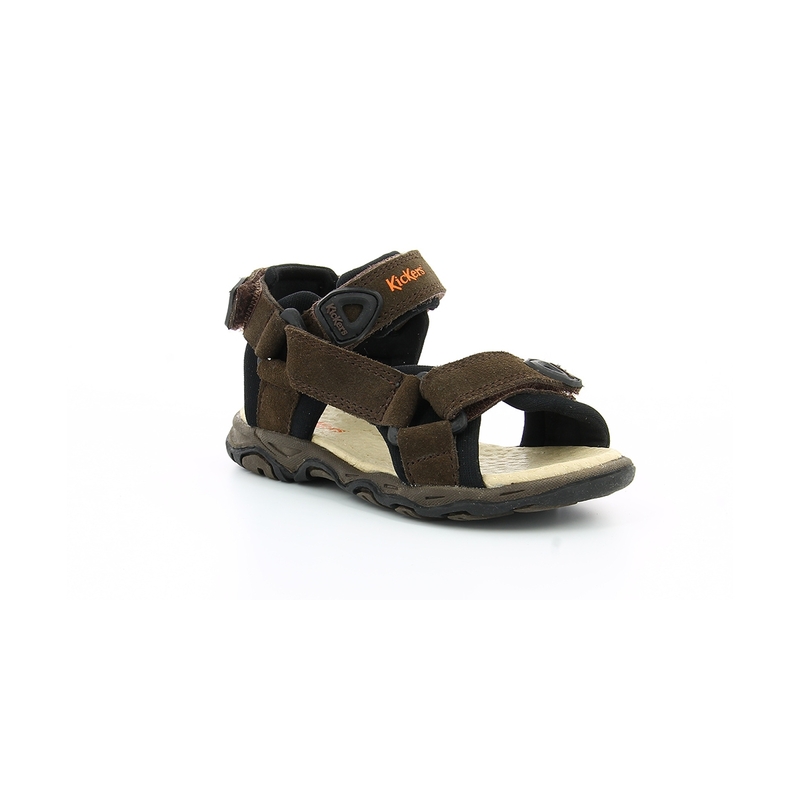 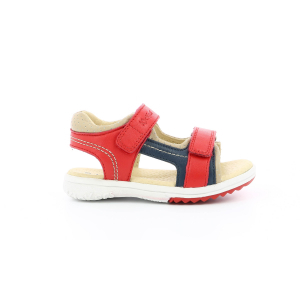 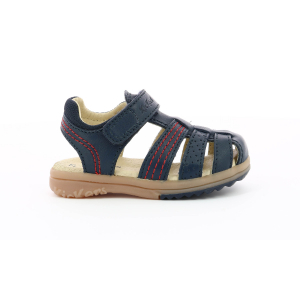 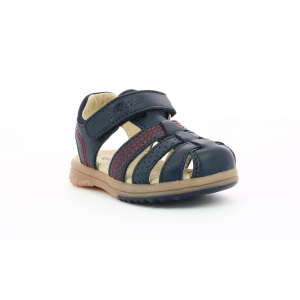 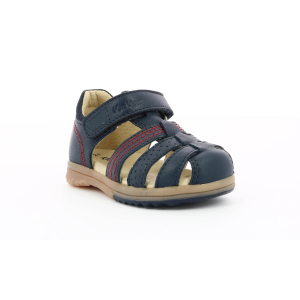 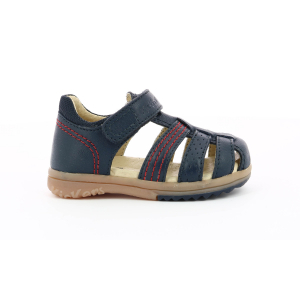 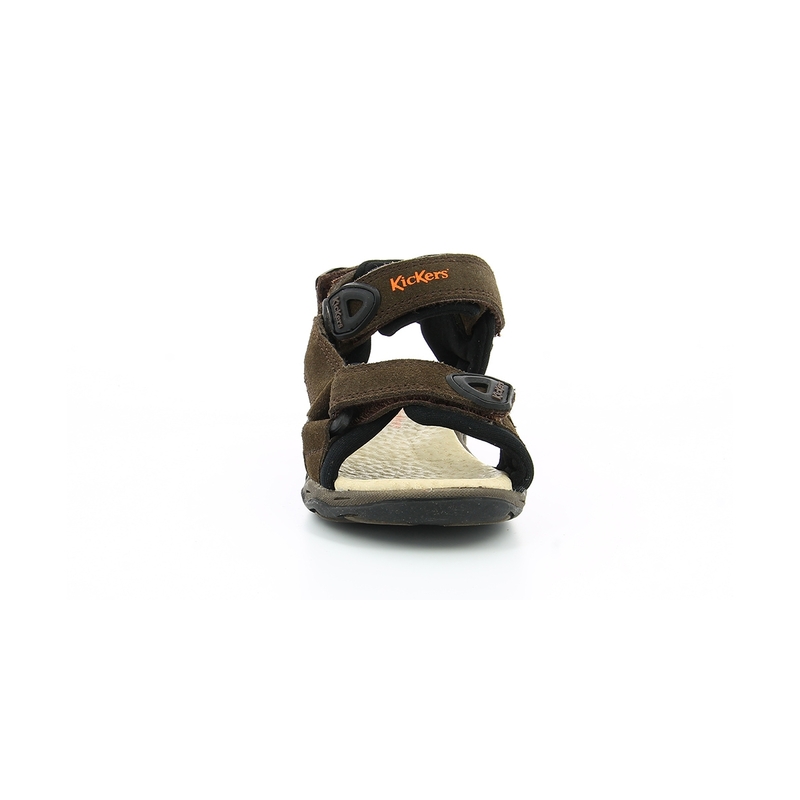 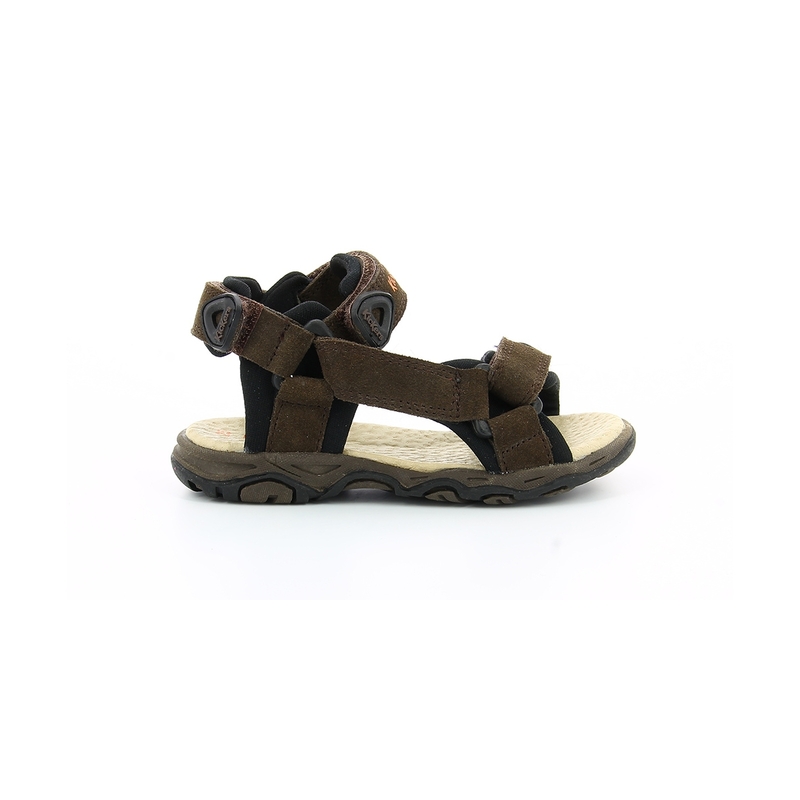 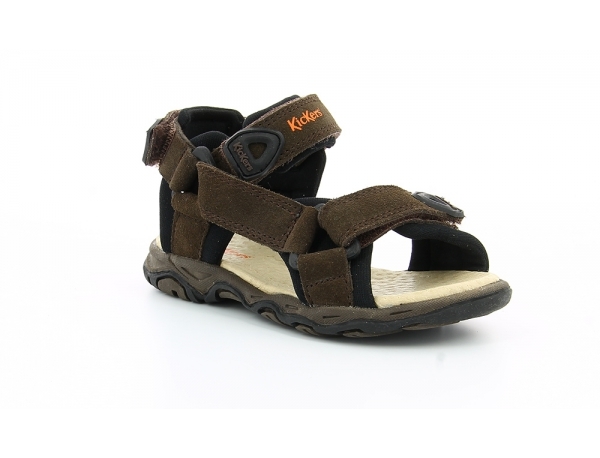 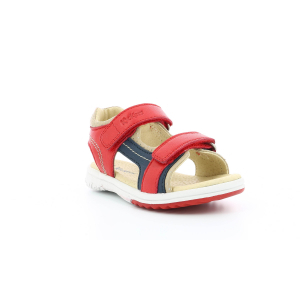 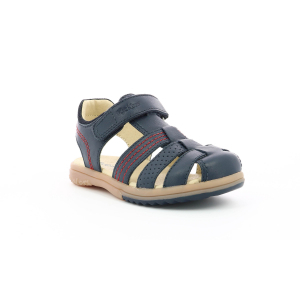 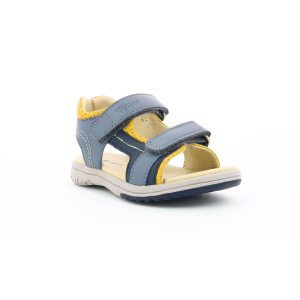 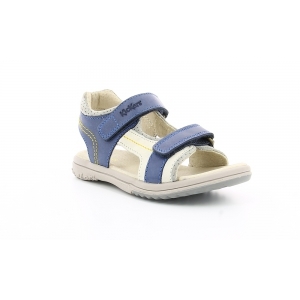 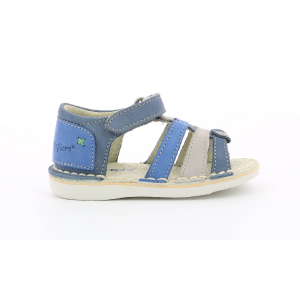 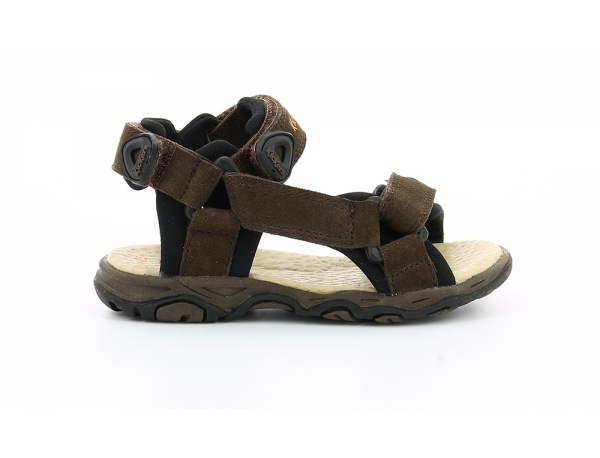 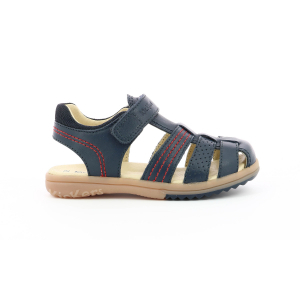 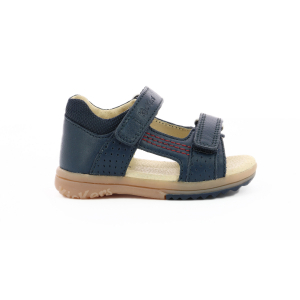 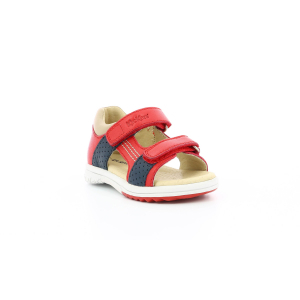 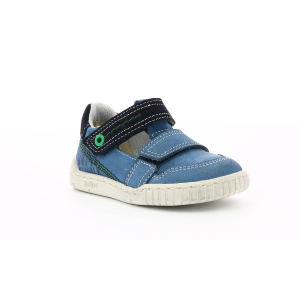 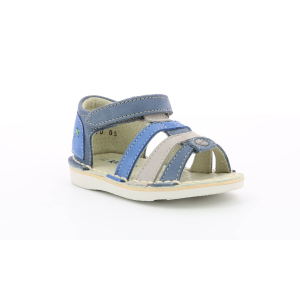 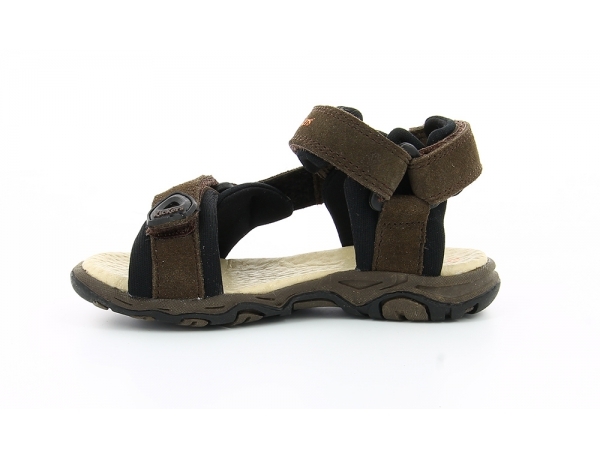 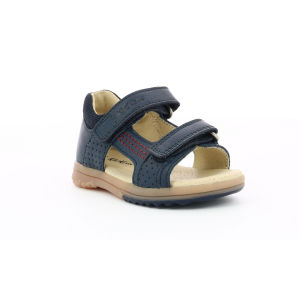 Alexandre shoes are boys' sandals by Kickers with a brown split suede upper. 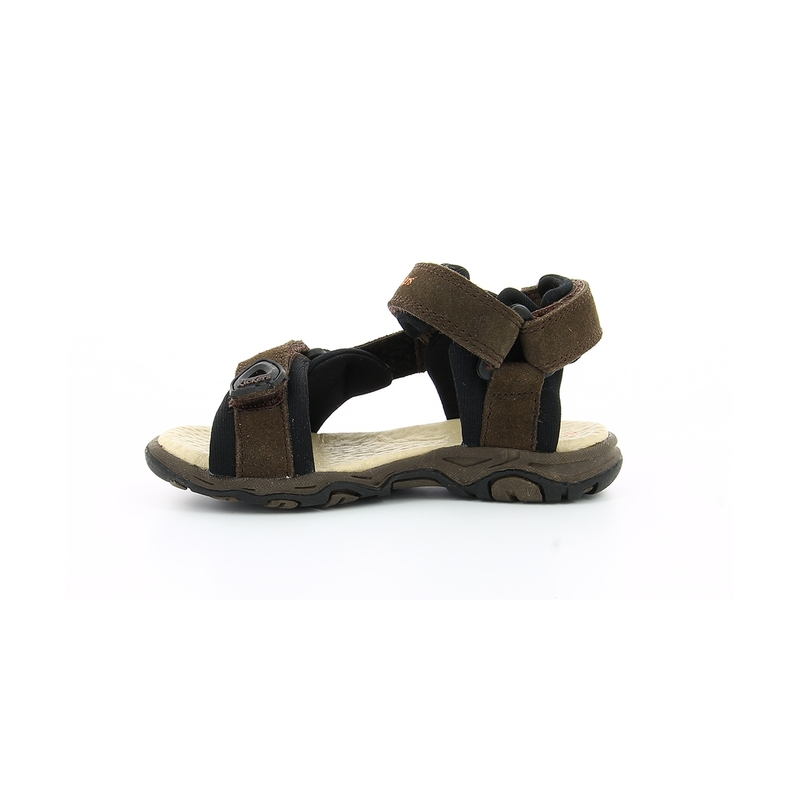 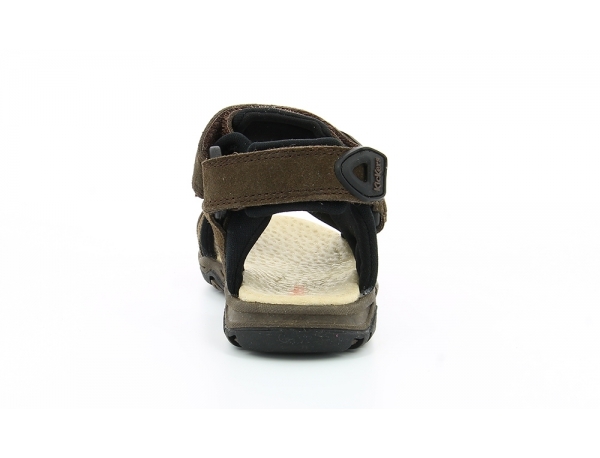 These sandals have a neoprene lining, a rubber sole and fasten with velcro. 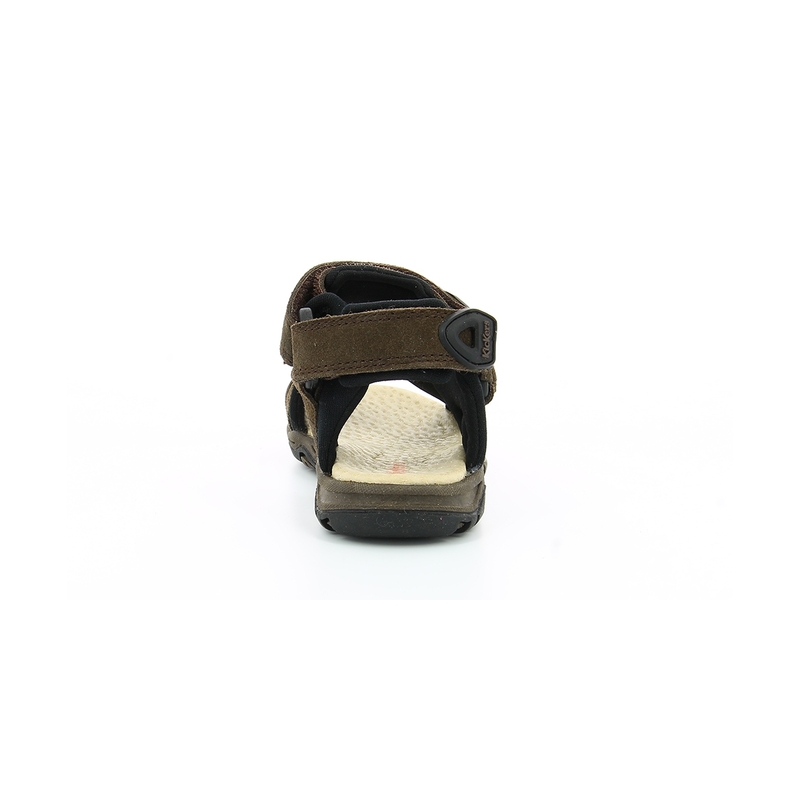 Alexandre shoes have a flat heel. 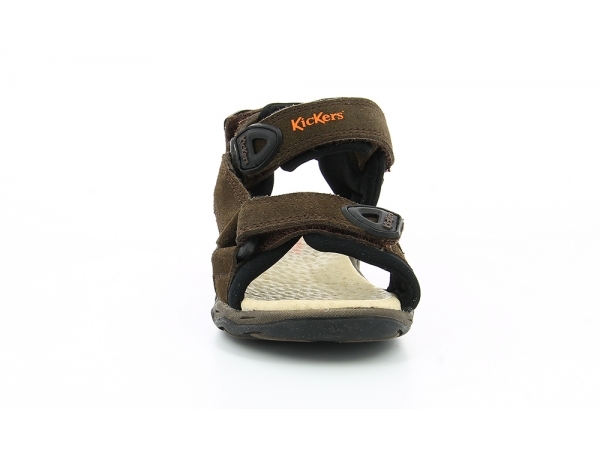 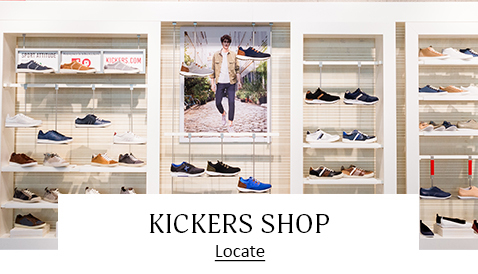 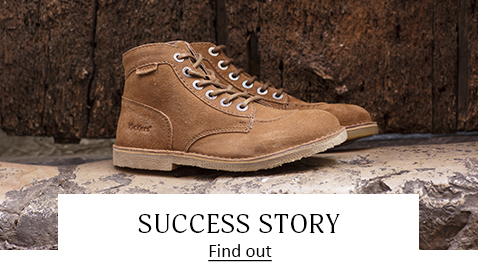 Kickers split suede sandals are perfect for the season, enjoy our free returns on every models.